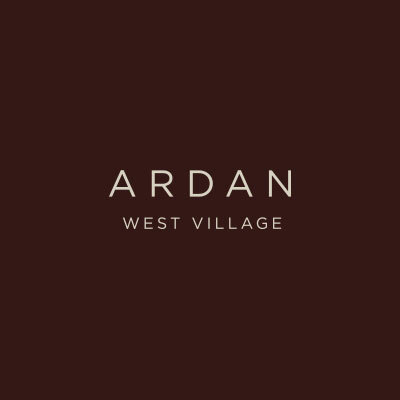 With beautifully designed and exquisitely appointed studio, one-bedroom and two-bedroom apartments, there is an Ardan residence that fits your lifestyle. It’s about editing. Making something simply perfect. Purposeful additions with unnoticed exceptions. We’ve designed tasteful spaces that revel in essential beauty, making a sophisticated statement with simplicity. The best part is, you get to live in them every day.